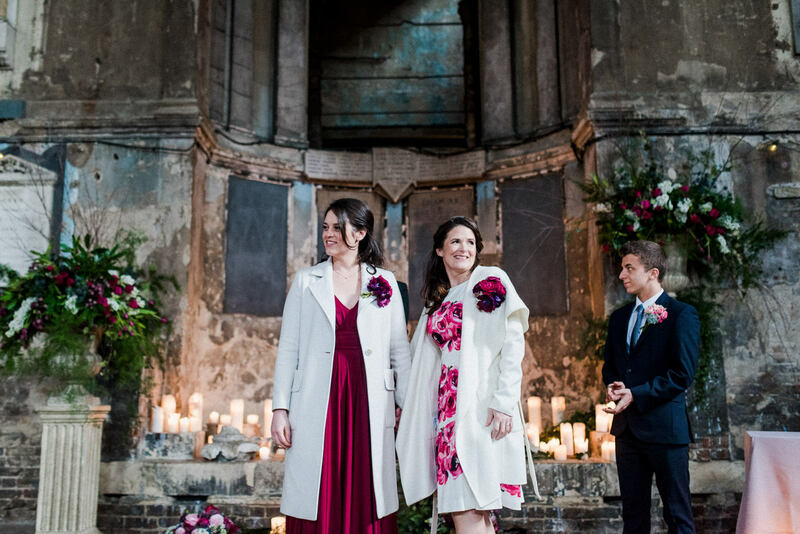 The Asylum Chapel is one of my most visited London venues and I’ve been lucky to photograph quite a few weddings there, so I thought I’d tell you a bit about this quirky, unique venue while sharing some of my favourite shots. 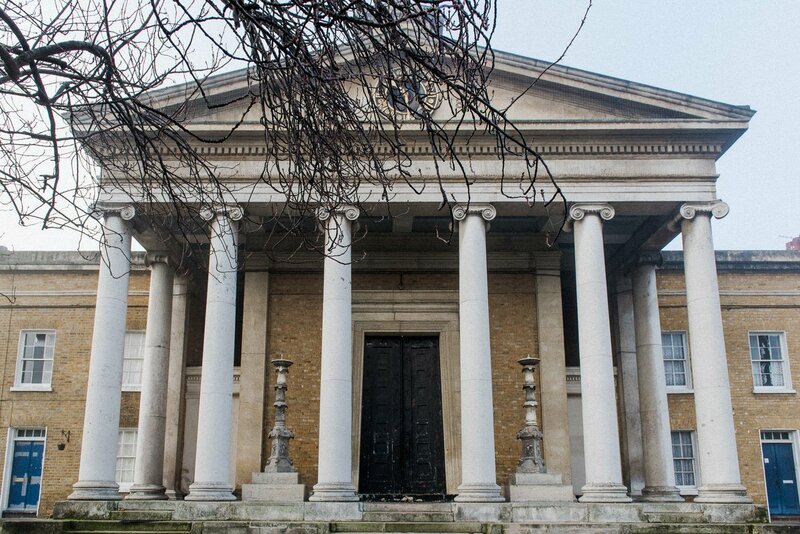 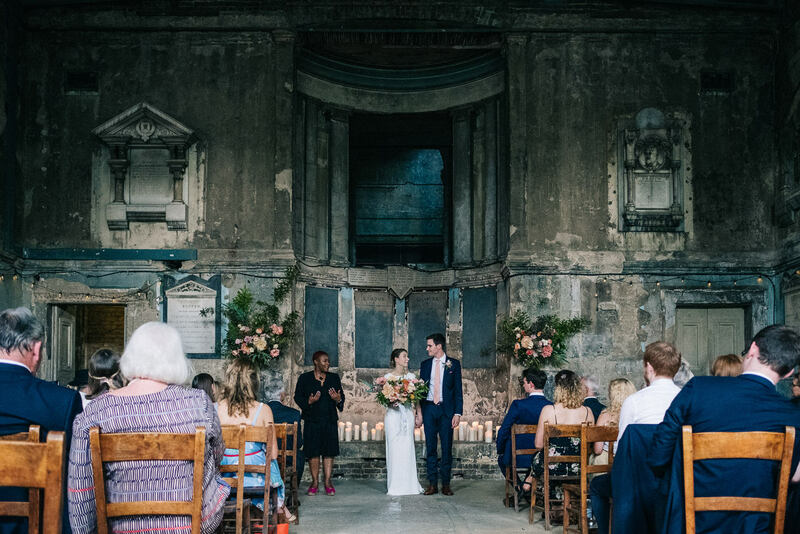 The Asylum Chapel is a beautiful deconsecrated church in Peckham, South London. 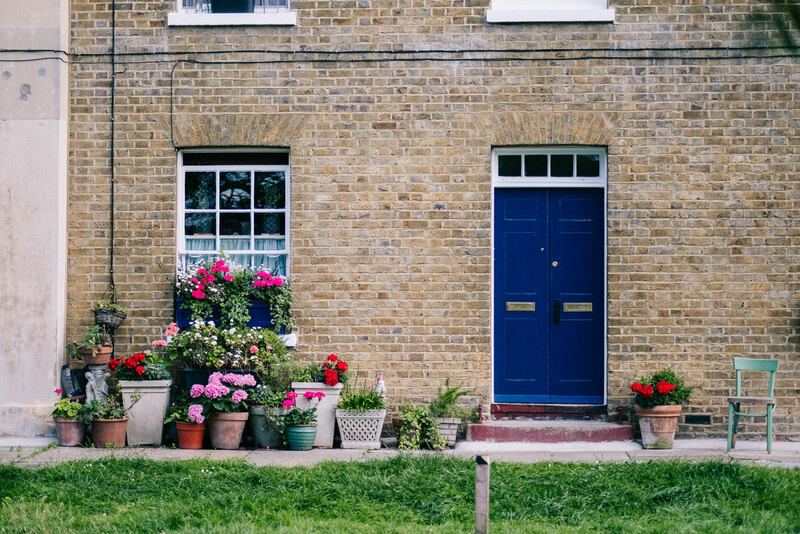 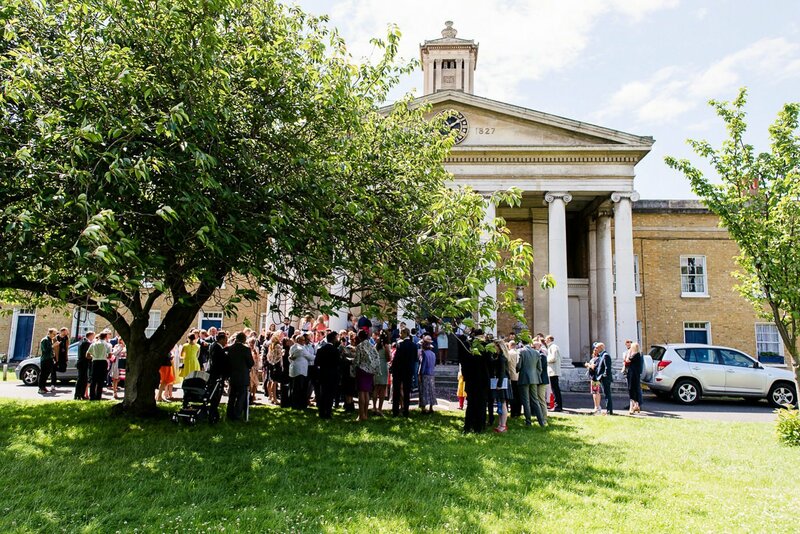 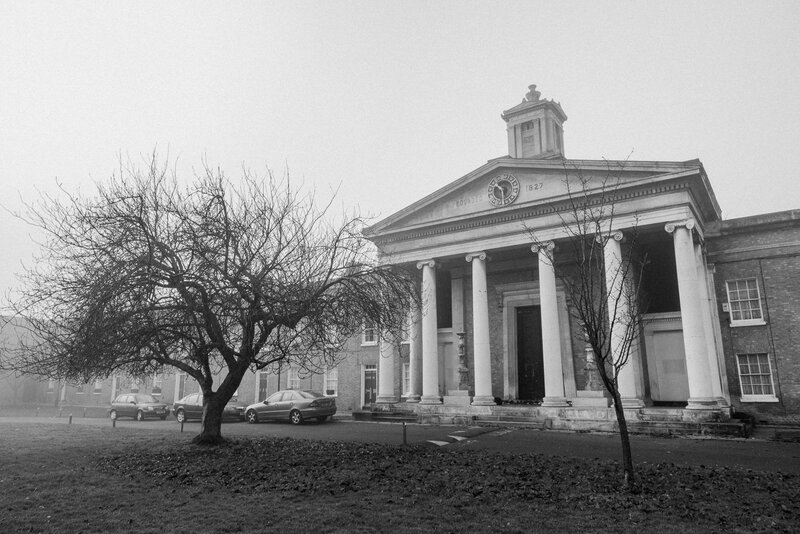 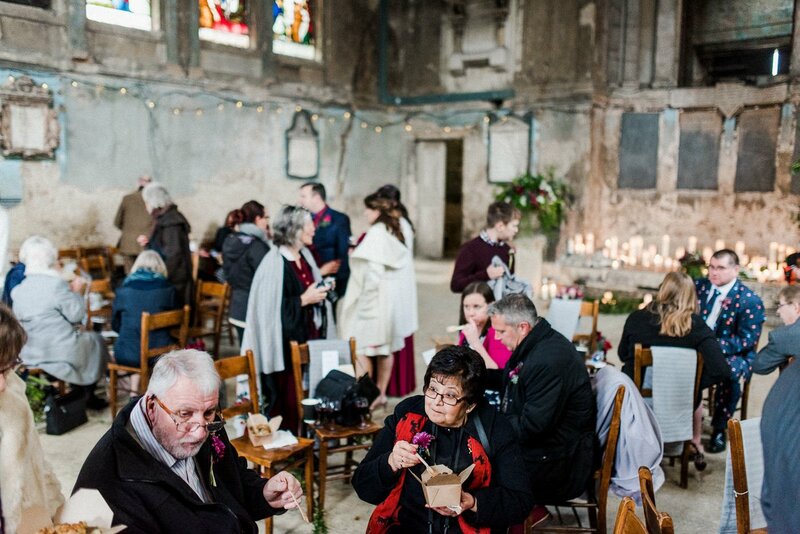 It used to be the heart and soul of its community, no doubt holding many weddings, but it was heavily bombed in the Second World War and sat largely unused until two artists brought it back into use as an events space in 2010. 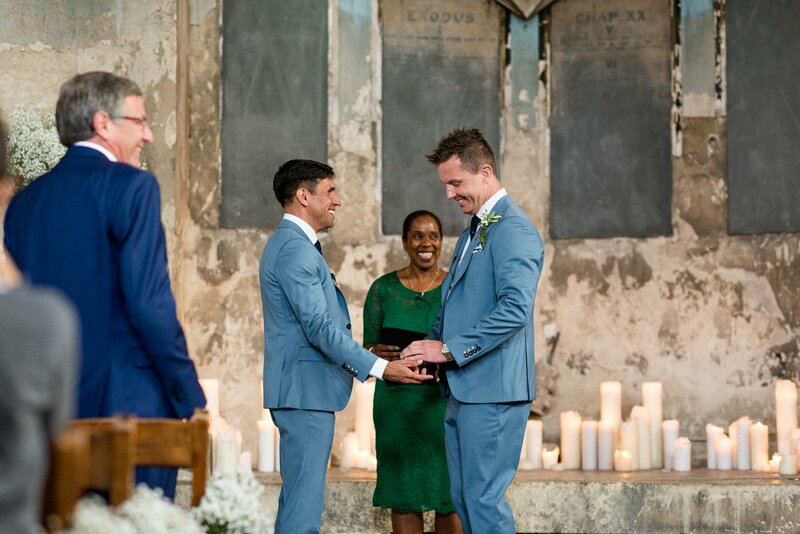 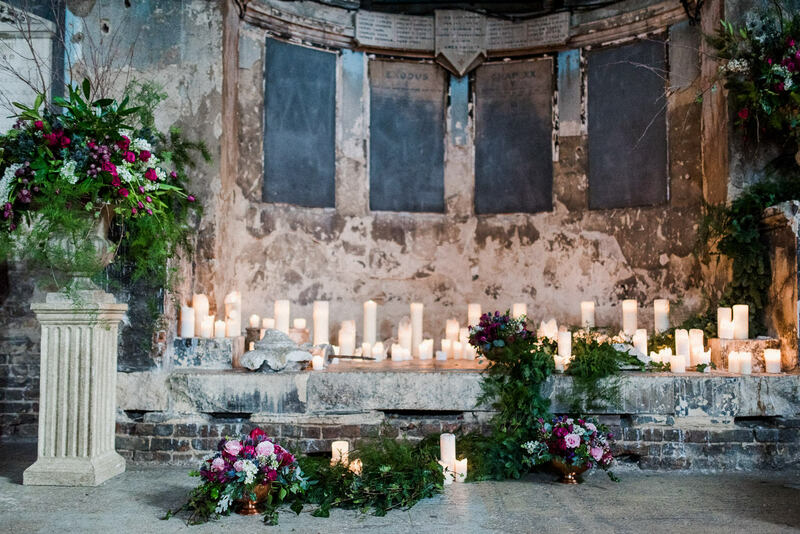 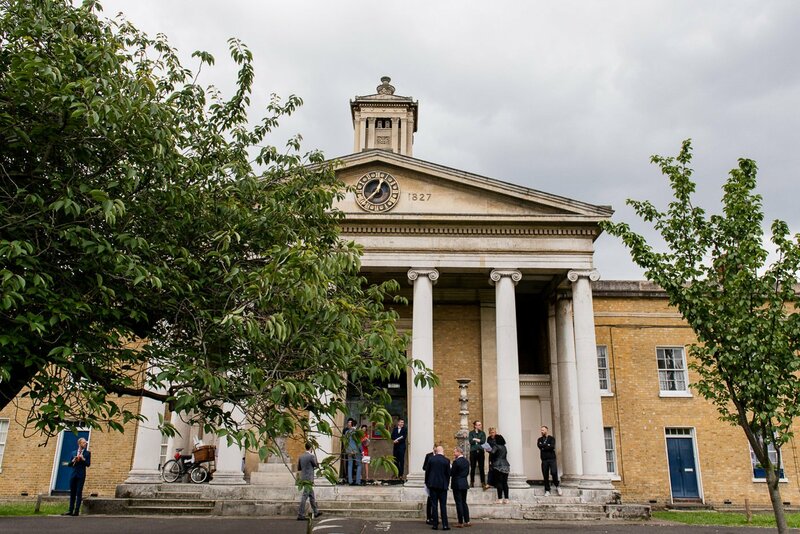 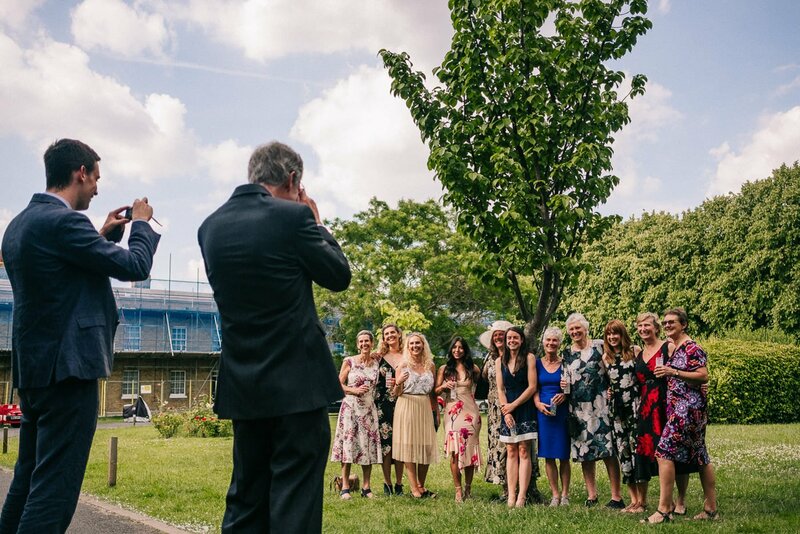 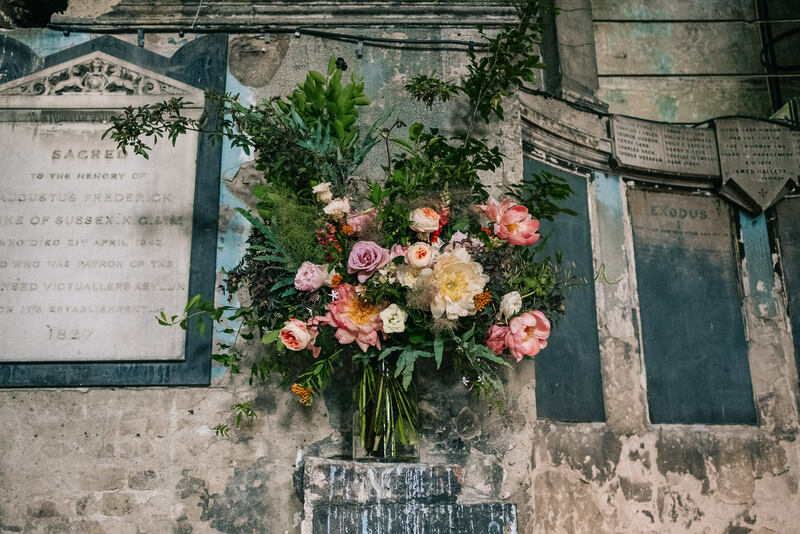 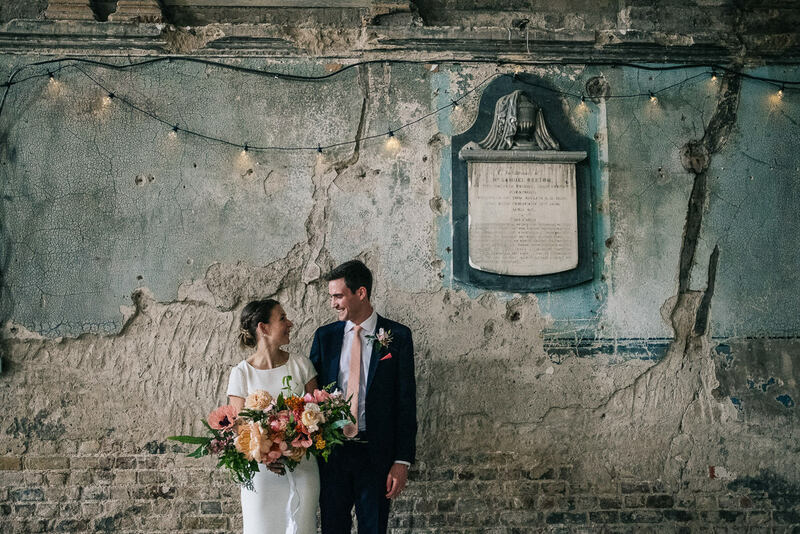 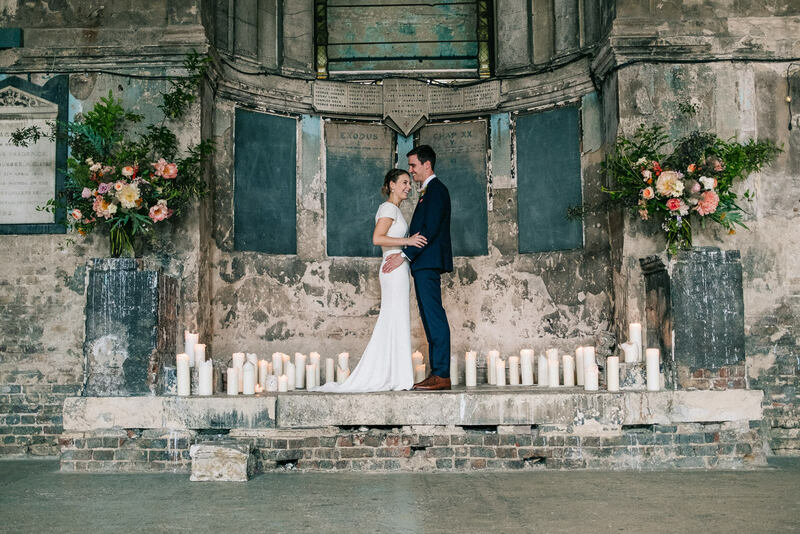 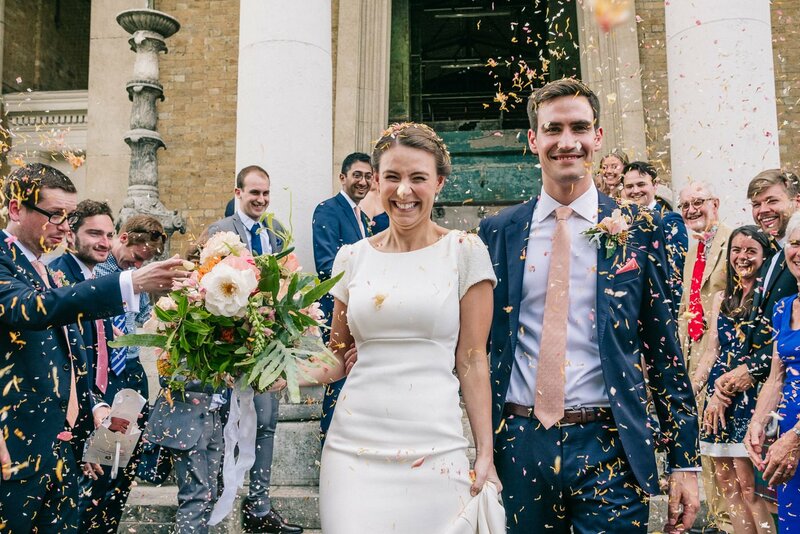 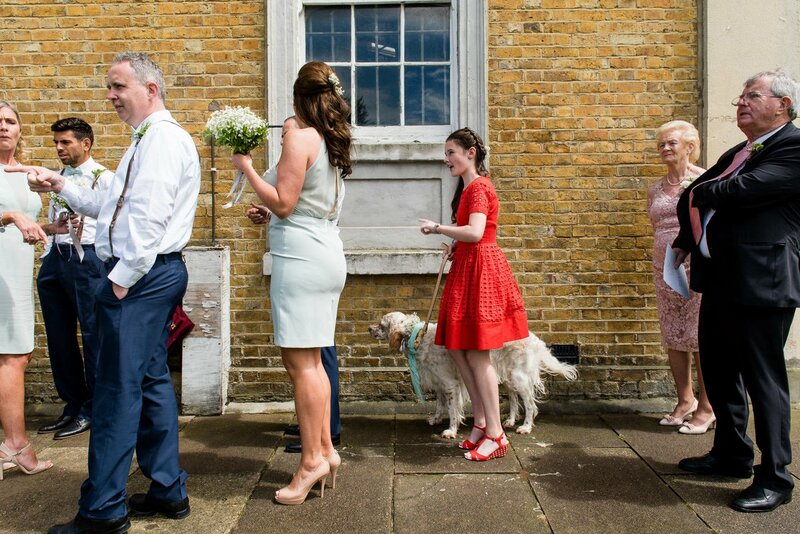 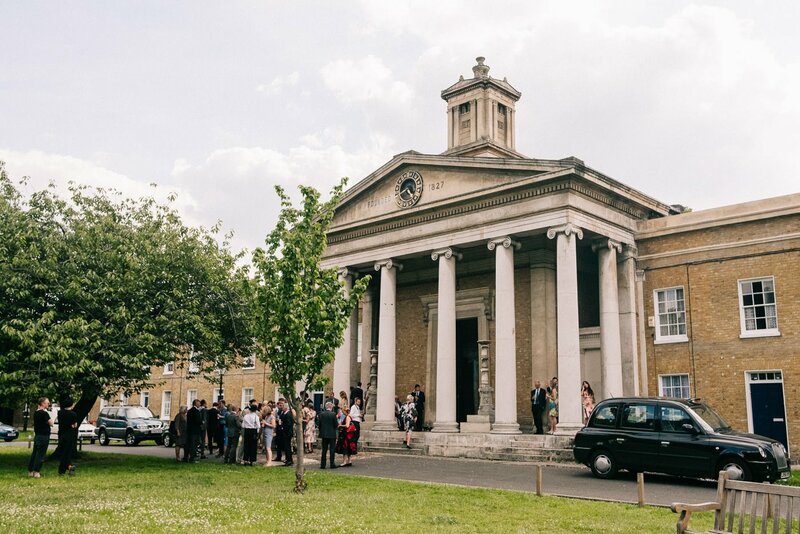 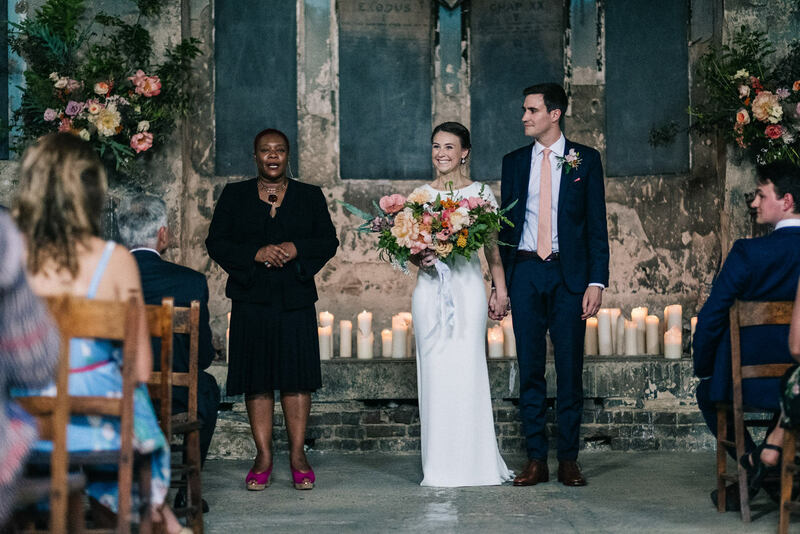 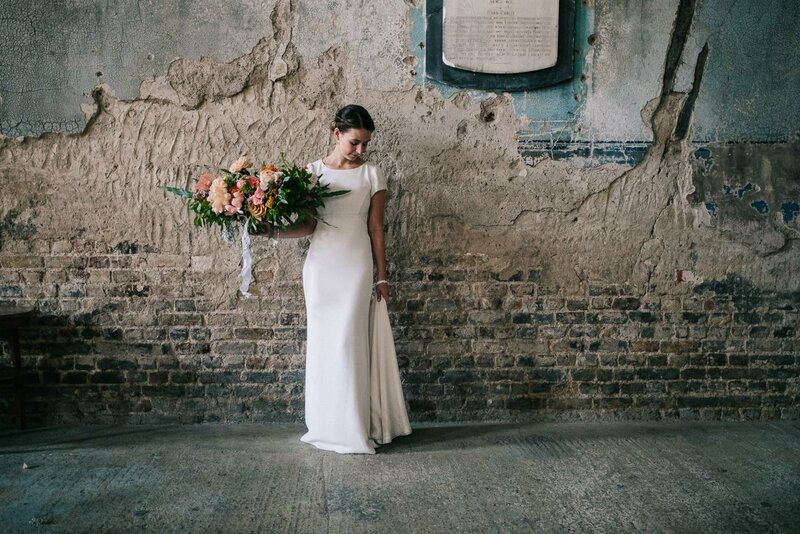 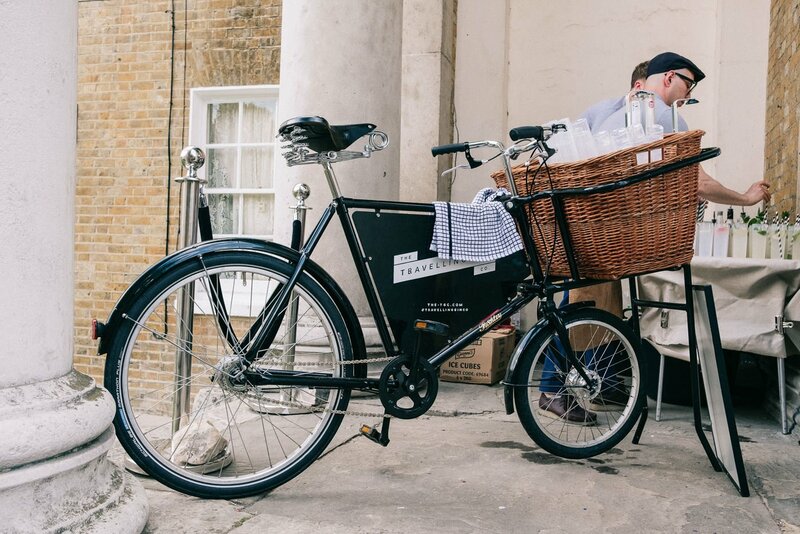 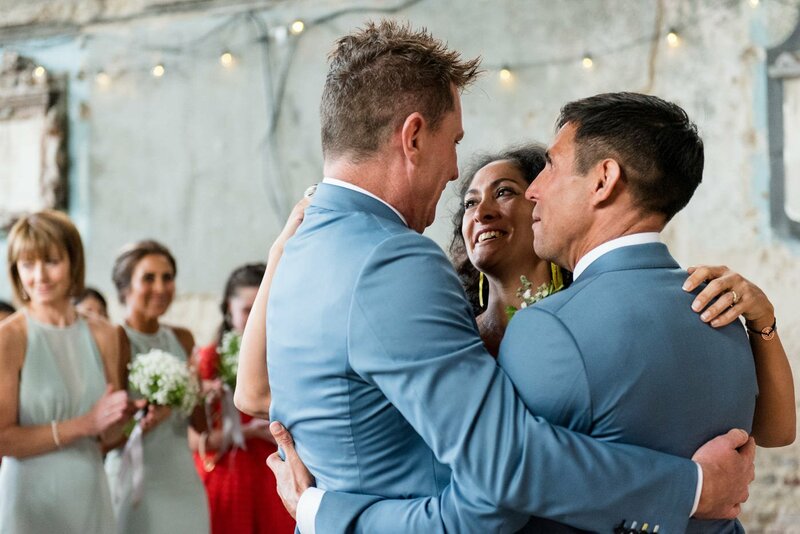 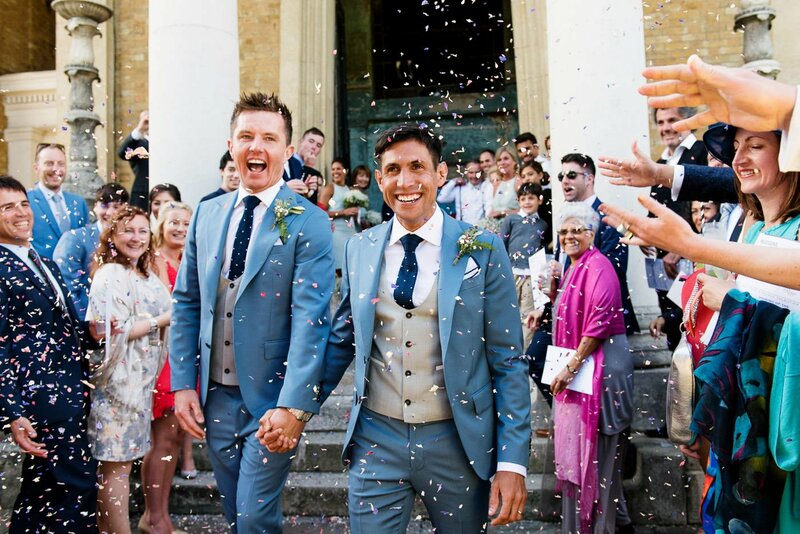 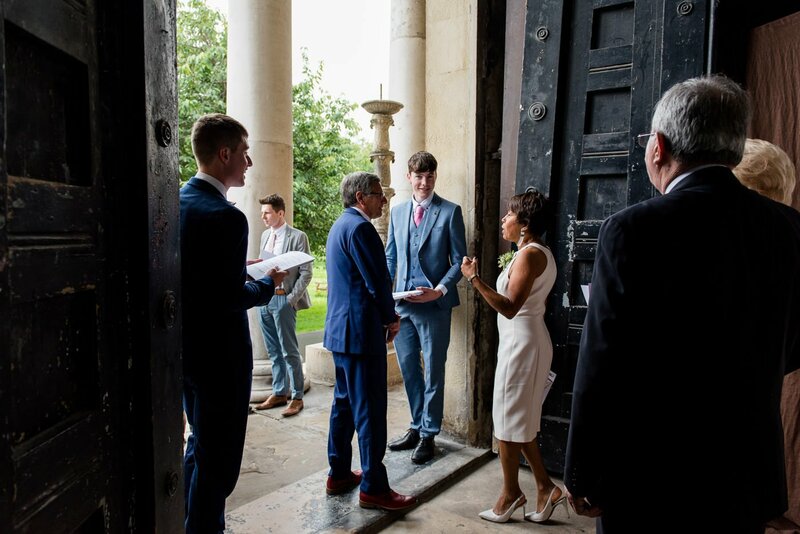 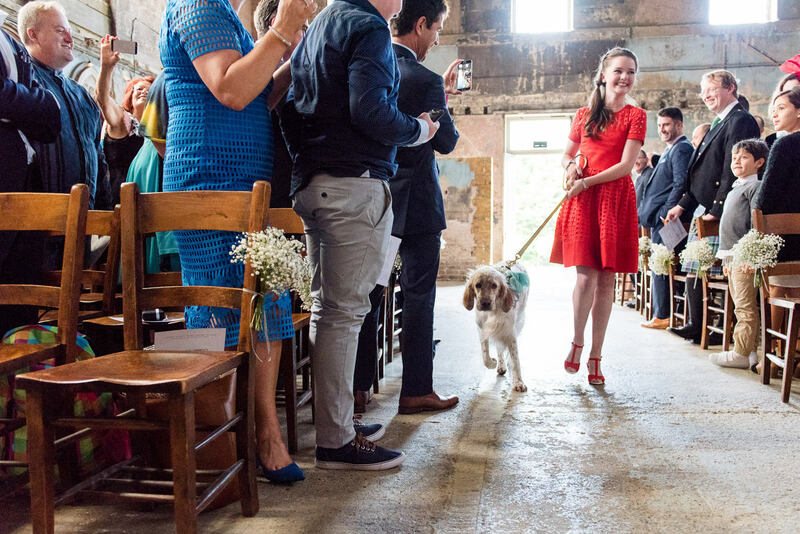 Since then it’s become one of London’s most sought after quirky, dry hire venues and it’s perfect for couples who want an imposing, unique ceremony space with bags of character. 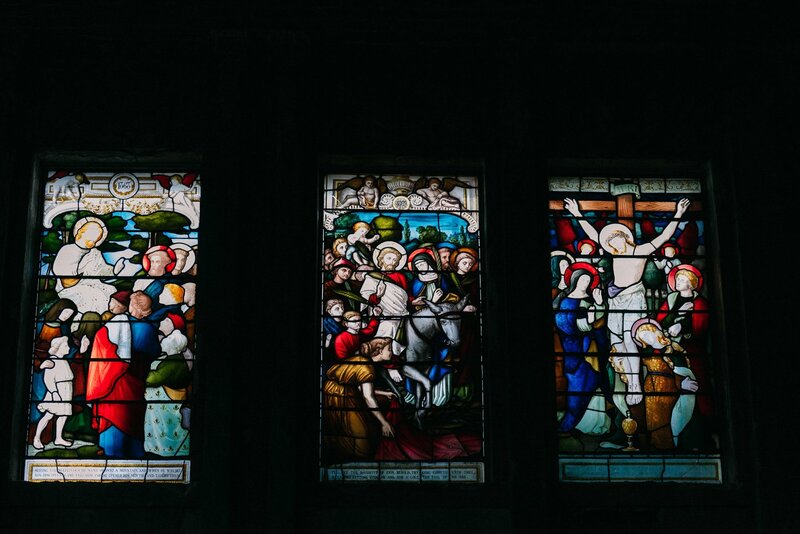 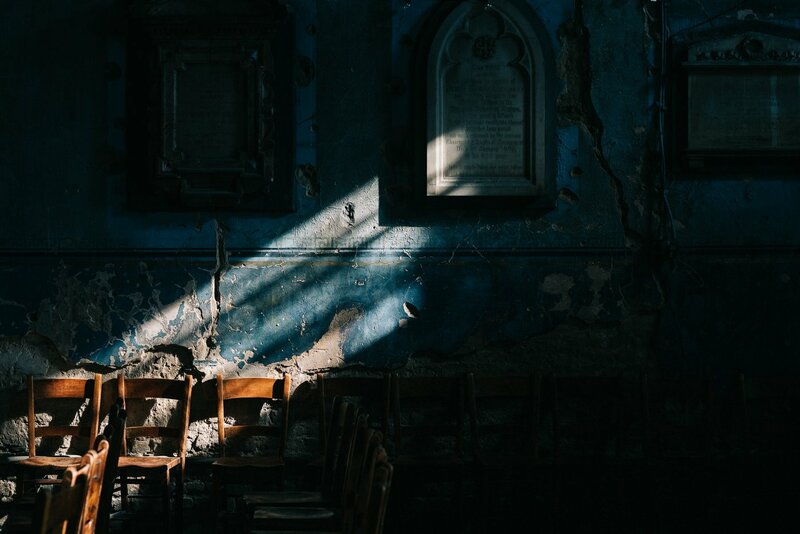 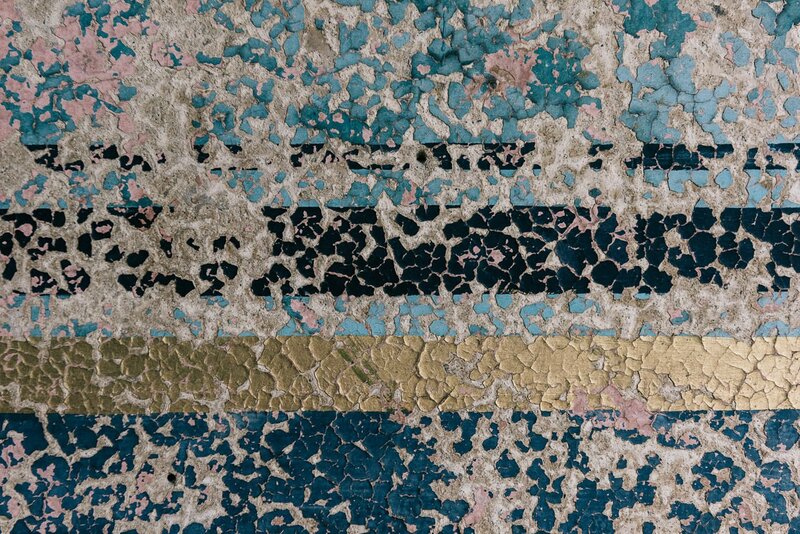 It’s an amazing space architecturally with beautiful stained glass windows, crumbling paintwork and interesting light. 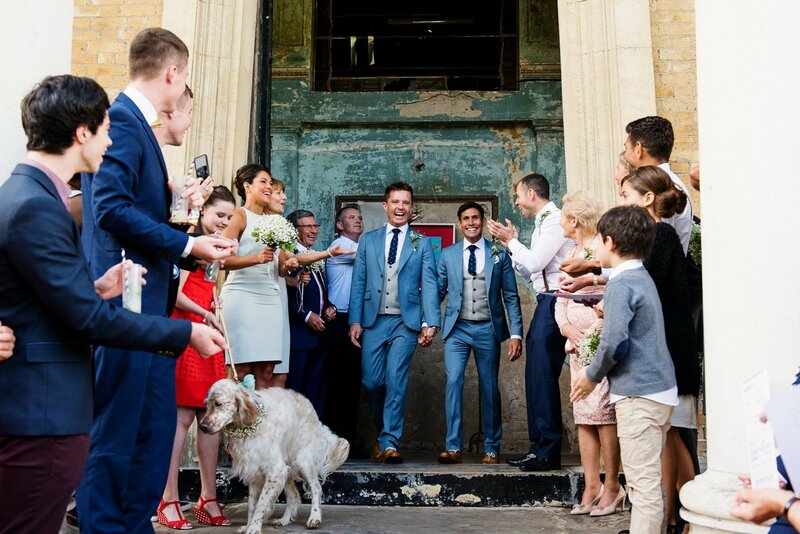 After getting married in front of the former alter, against a backdrop of candles and flowers, couples can move to the front of the building for an outdoor drinks reception and then back inside for an early wedding breakfast (it’s not possible to hire then venue for the whole evening) before heading onto a second venue for their evening festivities. 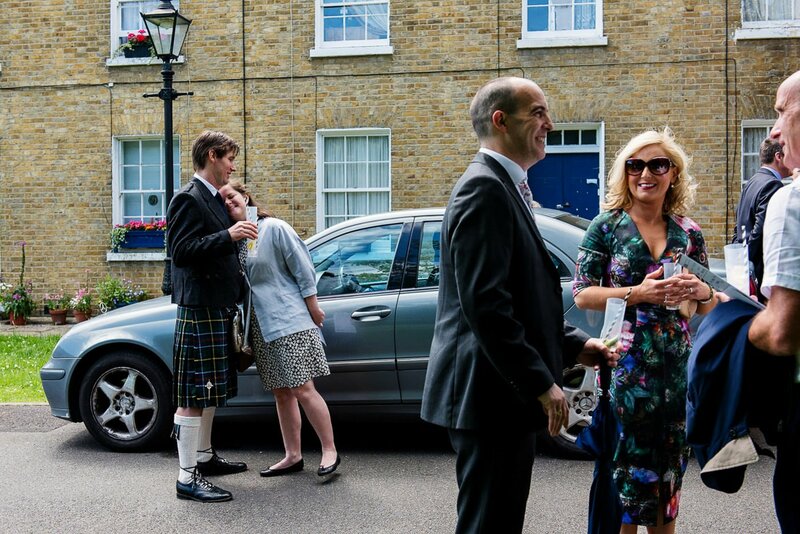 Many couples choose to have drinks and canapés at the Asylum before heading on to their second venue, often on a red route-master bus, for dinner. 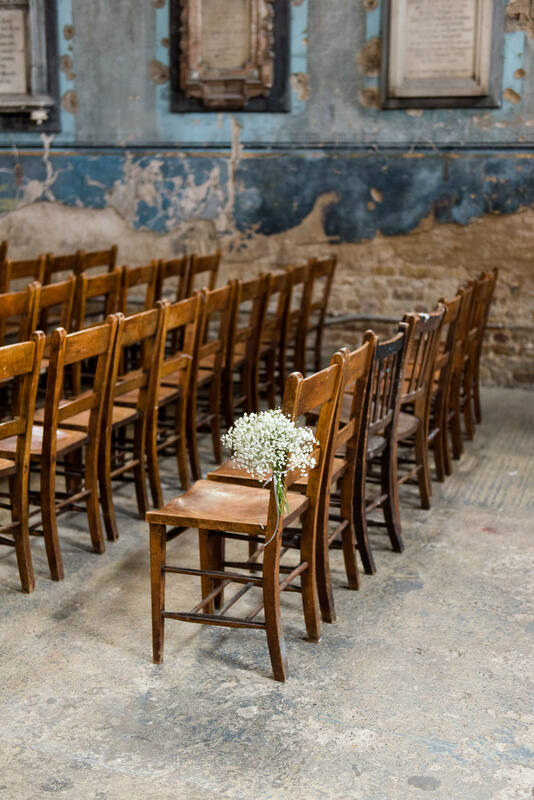 Rather than feeling fragmented, heading onto a second venue actually feels like a really lovely change of vibe and you have the added bonus of being able to pick a second venue that has a totally different feel. 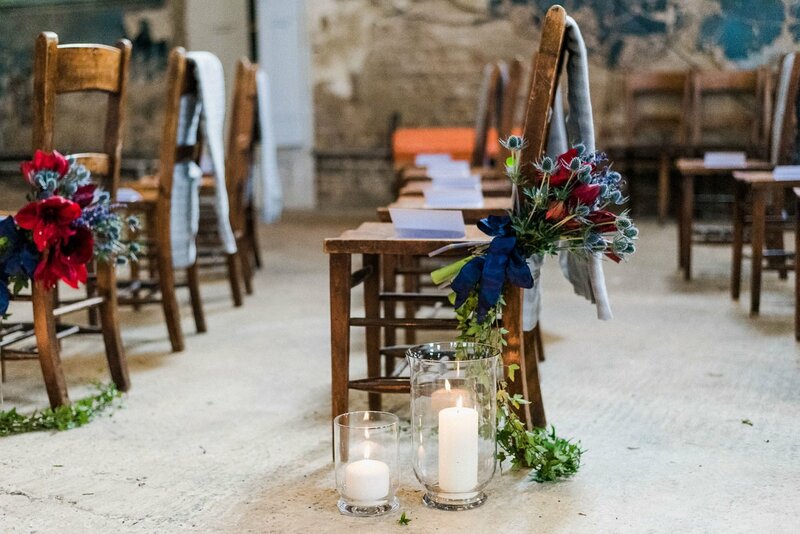 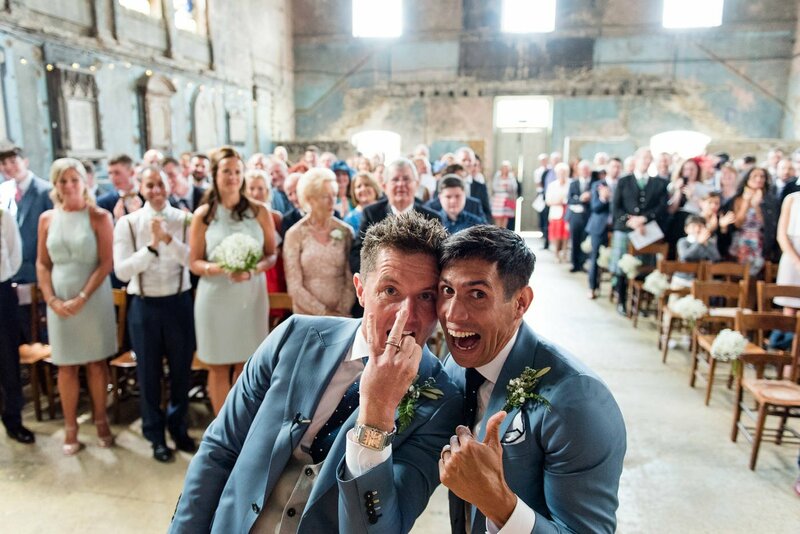 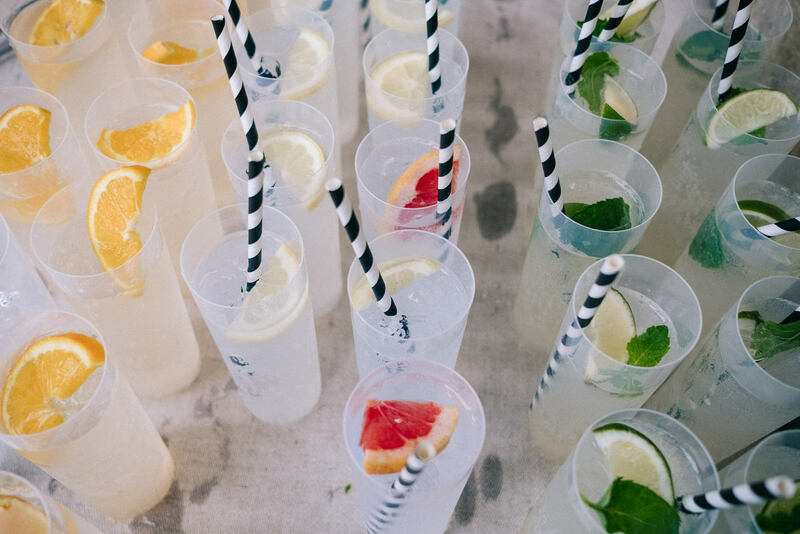 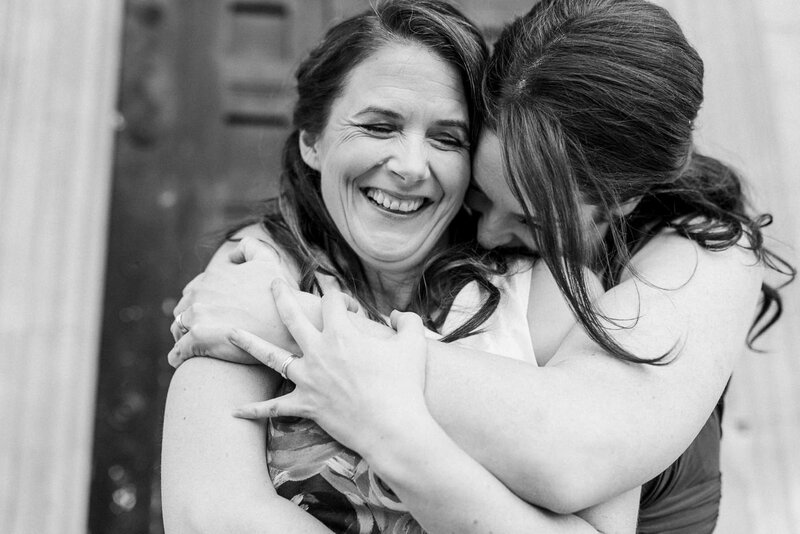 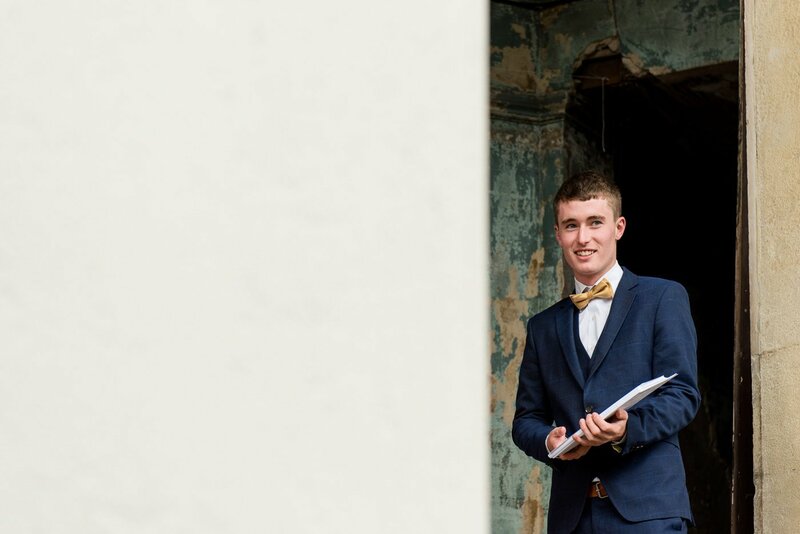 Couples I’ve worked with have gone on to have pub wedding receptions, warehouse wedding receptions and receptions at pretty much any type of venue you can think of. 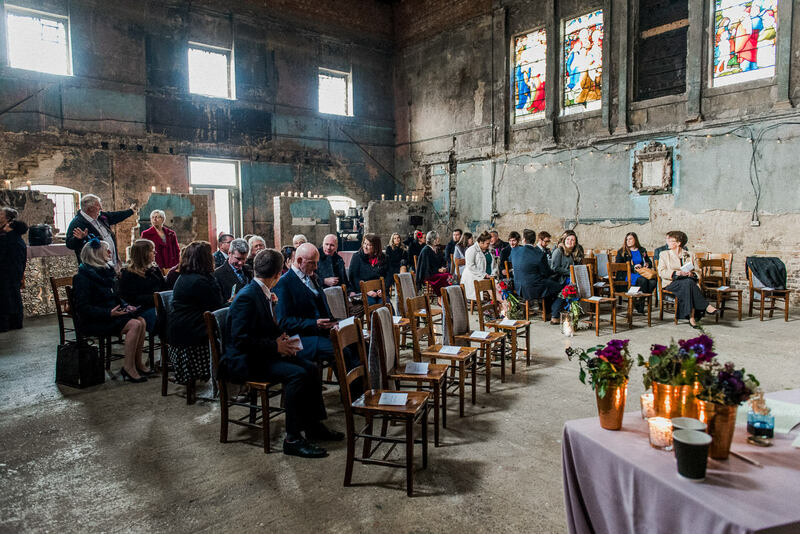 The Asylum Chapel would also be a great space for a humanist or celebrant led wedding. 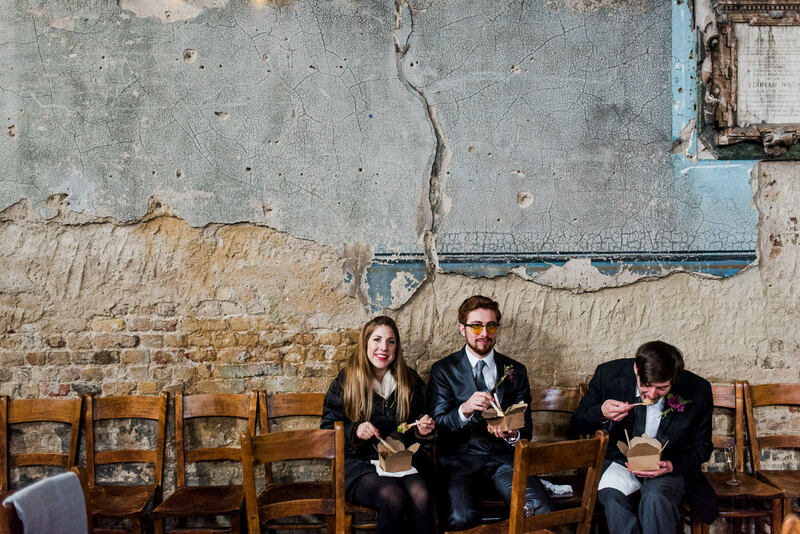 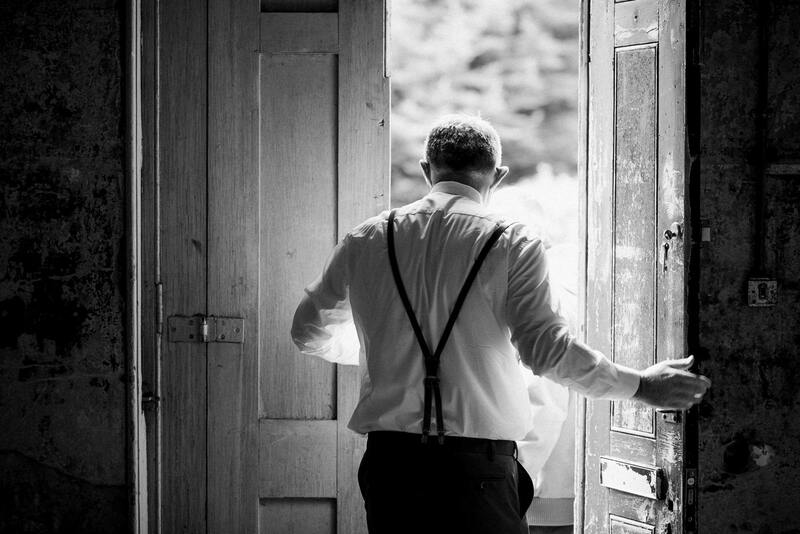 To see more Asylum Chapel wedding photography check out the posts below.